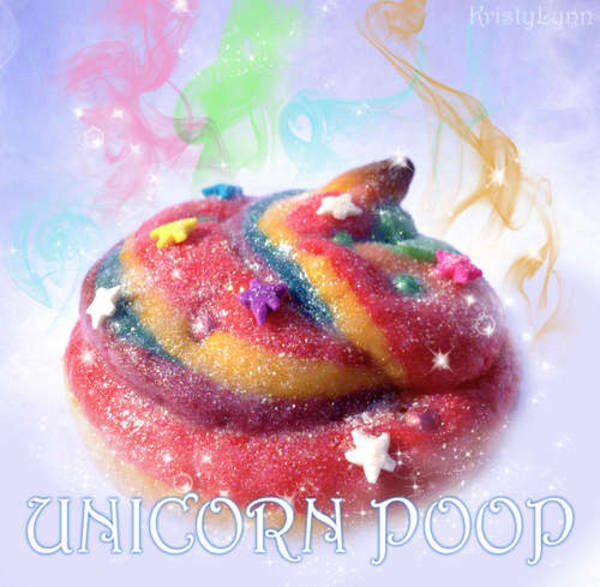 Specifically, DIY unicorn poop from Instructables user kristylynn84. The secret ingredient is love. And poop. And "sugar cookies, rainbow dragees, rainbow star sprinkles, white sparkle gel, and rainbow disco dust."